QR Codes are great to connect users from offline to online media. But do you know what’s better? Dynamic QR Codes or Trackable QR Codes (as people call them sometimes). Dynamic QR Codes are both editable and trackable QR Codes. They allow you change the data encoded in them anytime, without changing the QR Code itself. If you are a marketer, you already know the importance of tracking the impact of your marketing campaigns. This helps you understand your audience better and improve your marketing strategies too. QR Code analysis allows you do just that. What is QR Code Analyzer? 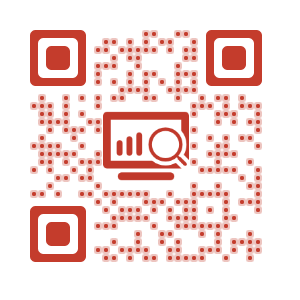 QR Code Analyzer lets you know how many people scanned your QR Code. It records the scanning activity of your users and can provide you with meaningful data (such as number of scans, scans by time, GPS location, browser and device) to assess the impact of your campaigns. This data can be used for optimising the conversion rate of your campaigns. How do I track my QR Codes? You can track the scanning activity of your audience if your QR Code Generator has a QR Code tracking feature. Note that QR Code tracking is only possible with Dynamic QR Codes, which can store only URLs. Scanova QR Code Generator allows you to create Dynamic QR Codes and track scans. No need of set up or coding. As soon as you create a dynamic QR Code, you can start viewing its scan activity and analytics via visually-appealing infographics. How do I use the tracking data? Operating system of the device – iOS, Android, Windows, etc. (Note for Scanova Premium Users: Did you know you can export the analytics data in spreadsheets for in-depth analysis and reporting?). 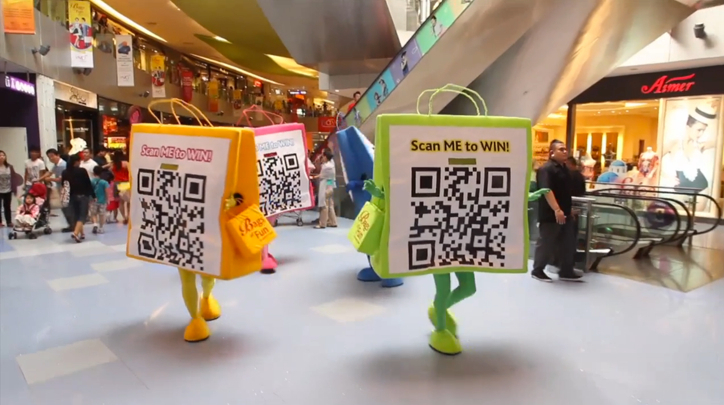 A shopping mall in Singapore ran a QR Code-based campaign, where thy hired four life-sized QR Code mascots. Those who scanned the QR Code were taken to a contest promo-page that required the users to like the Facebook Page of the mall, VivoCity. The campaign received 8,618 scans and 4,400 new likes on the Facebook page. Thats a conversion rate of 51%. Did they achieve their target? Do they need to hire more mascots? Which days is the conversion highest? The marketing guys can now optimize this campaign because they have all the data they need.